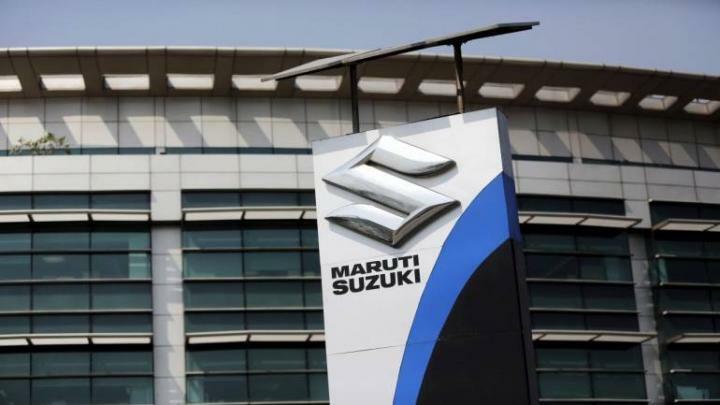 According to a media report, Maruti Suzuki has cut production by 26.8% compared to the same period last year due to slow demand. It is estimated that production is down from 1,72,000 units in March 2018 to around 1,26,000 units, the lowest since March 2015. 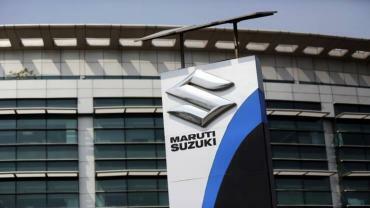 Maruti Suzuki registered double-digit growth in the last 4 years. But the upcoming Lok Sabha elections and Assembly polls in some states are likely to affect demand. Reports suggest that these demand uncertainties may have prompted the carmaker to reduce production. Maruti Suzuki has not made any official statement confirming the same.